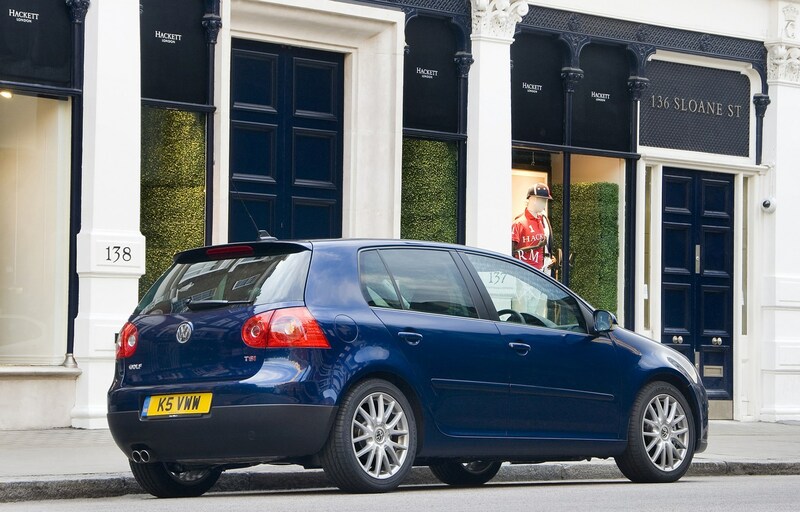 Standard equipment, even on entry-level models, is generous, with all MkVs getting dust and pollen filters, remote central locking and heated mirrors, as well as comprehensive safety kit in the form of front, side and full-length curtain airbags, along with hydraulic brake assist and an ESP system with an electronic differential lock. 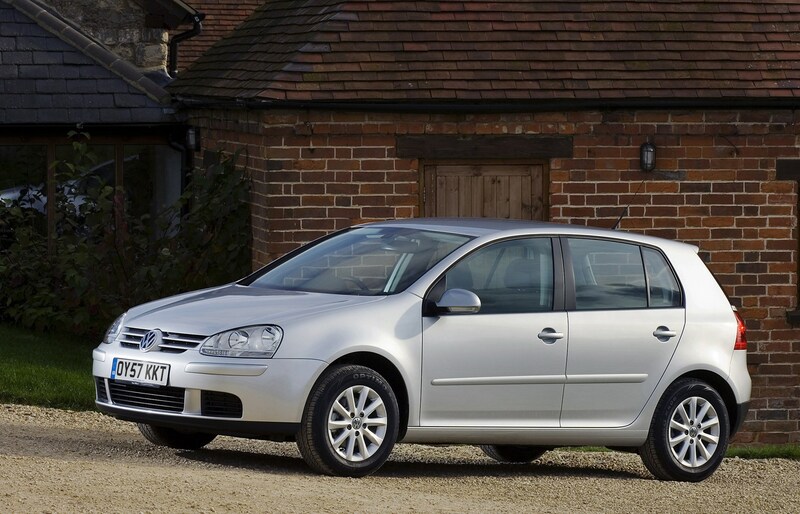 No wonder, then, that it scored an impressive five stars in the EuroNCAP crash tests. 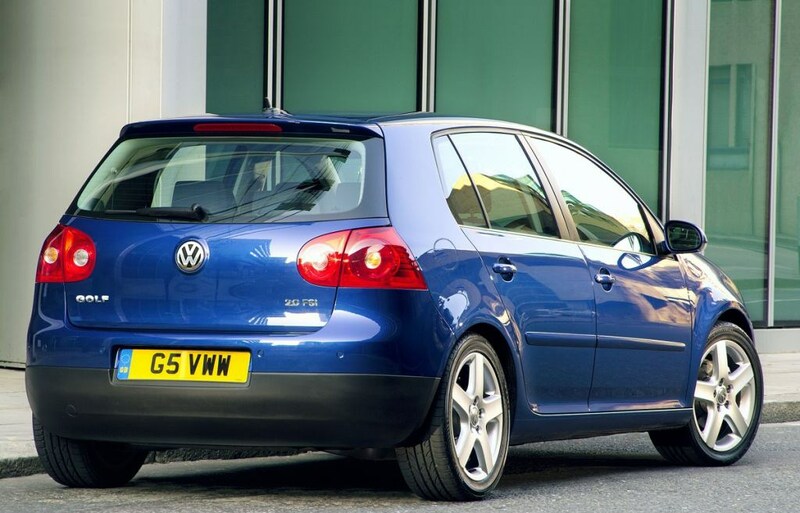 The S trim added standard air-conditioning, while the SE (later Match) has alloys, cruise control, automatic lights and wipers, and body coloured bumpers and trim. 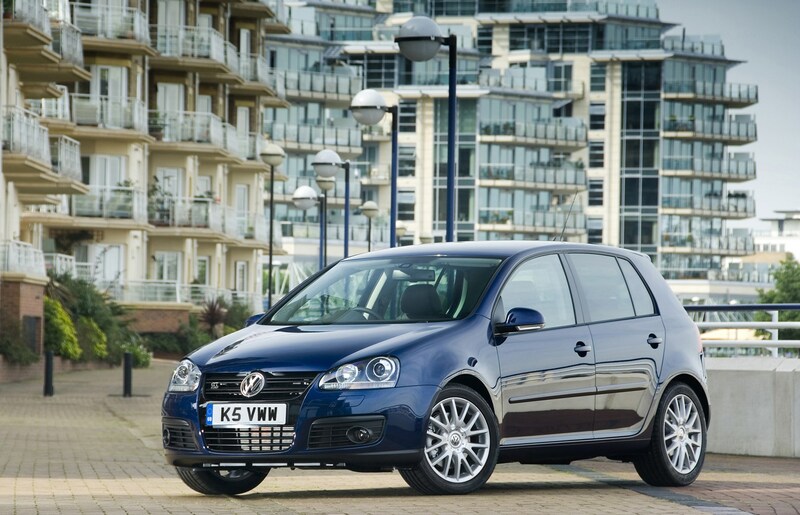 The GTs got front fogs, dual zone climate control, bigger alloys and a firmer suspension. 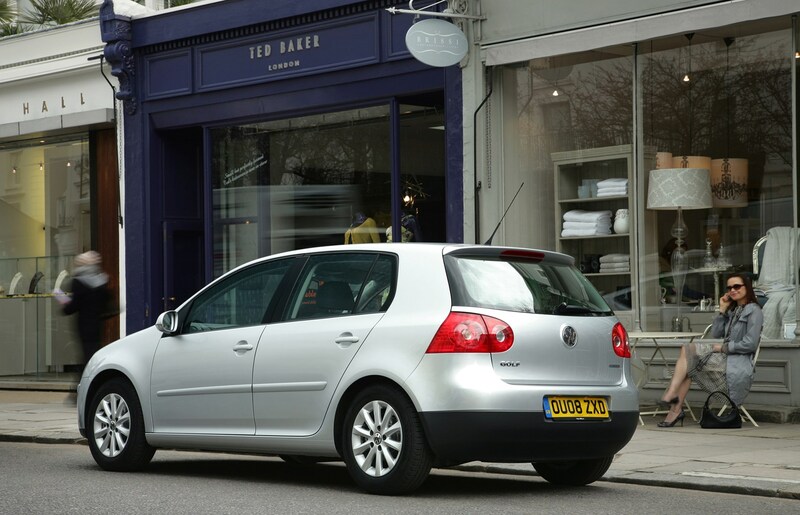 GTIs will either have leather or the traditional tartan check interiors. 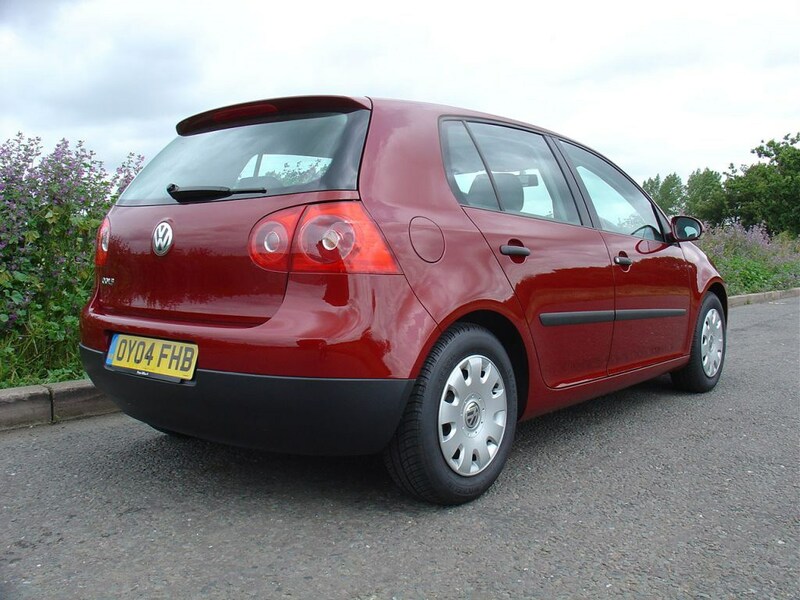 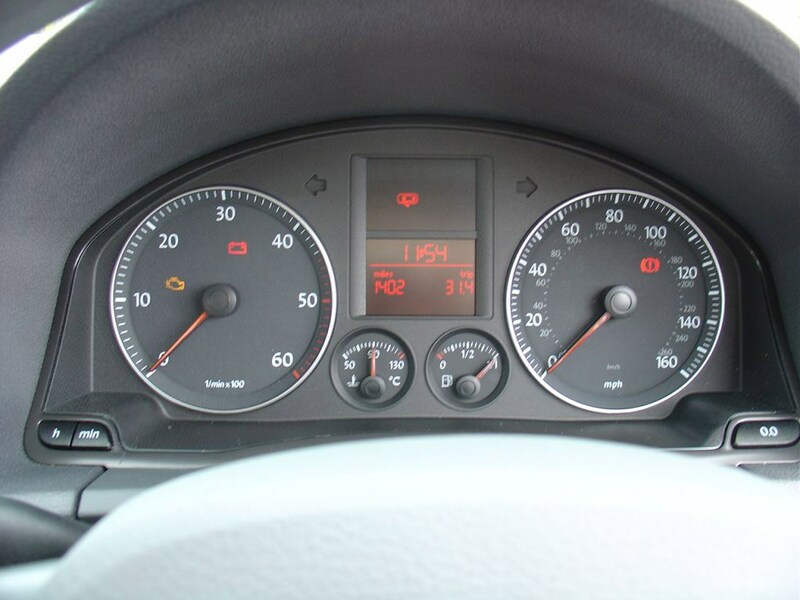 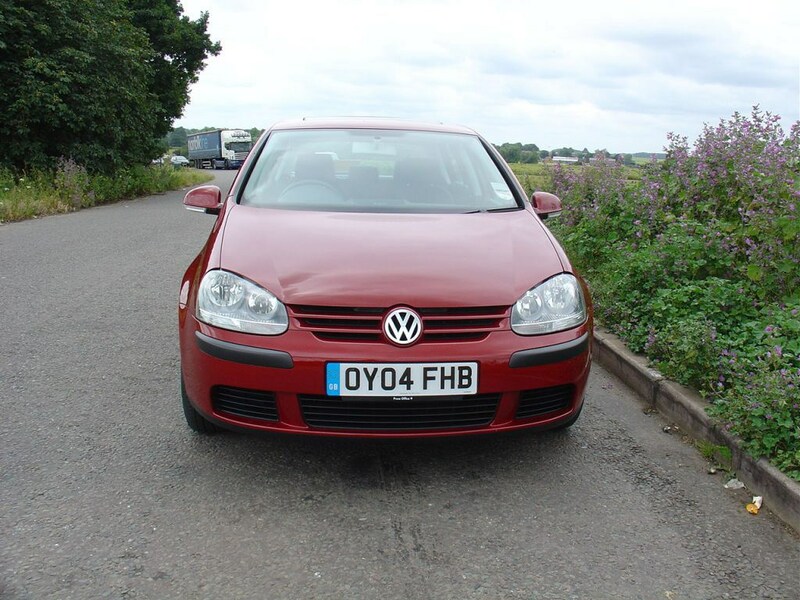 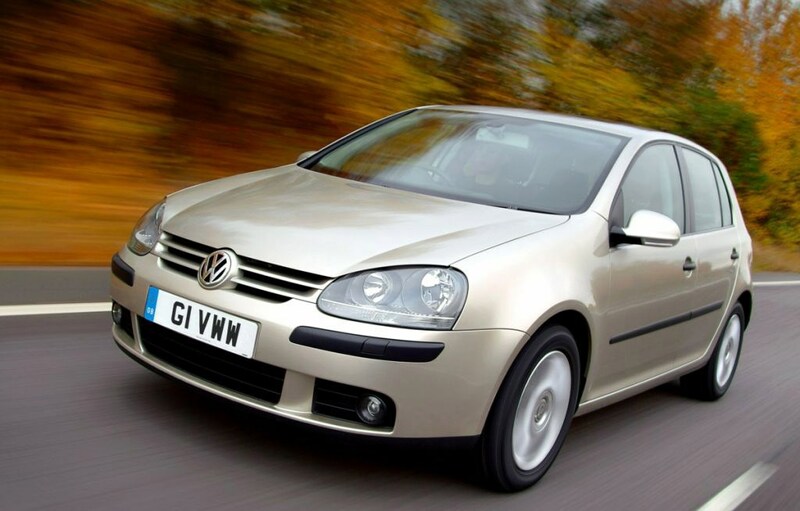 Some owners complained that the MkV didn’t feel quite as well screwed together as past Golfs, and there have been reports of annoying rattles from the dash and switchgear on early examples. 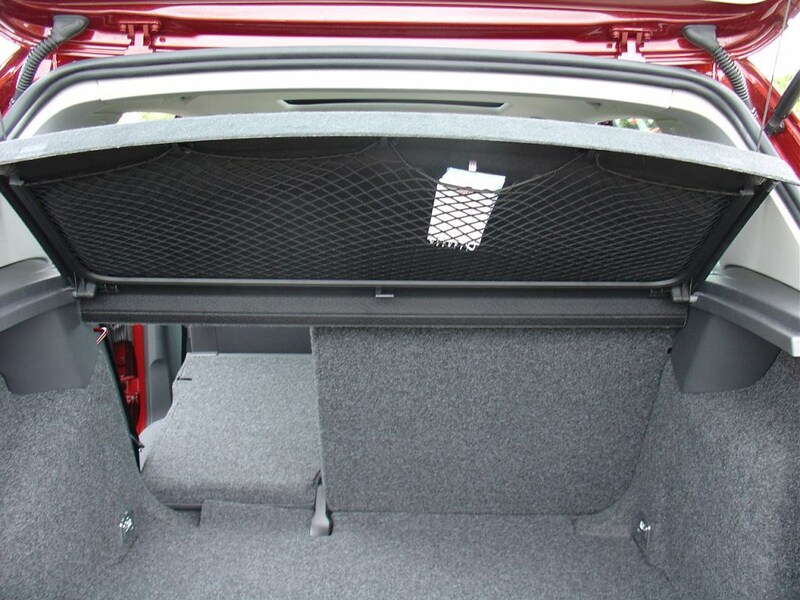 It’s worth avoiding cars with scruffy cabins and frayed seat bolsters, as it’s never as easy as you think to make them look smart. 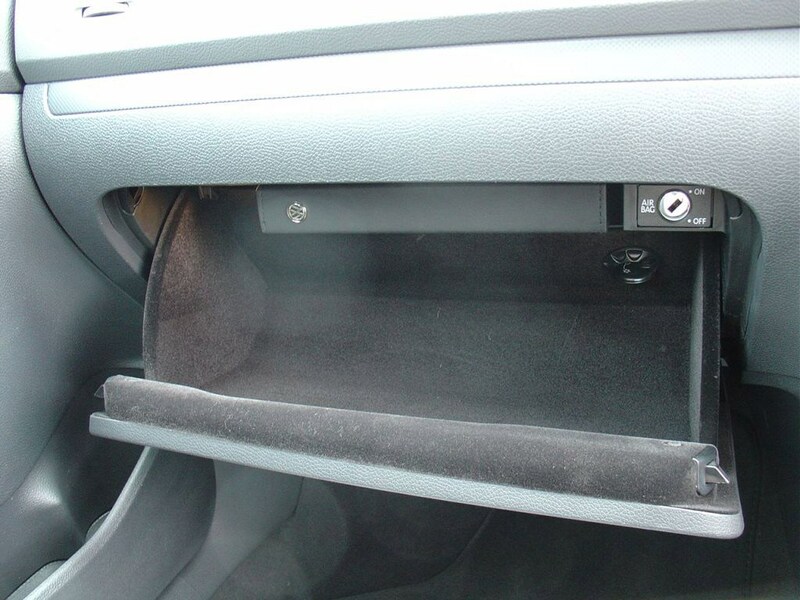 Also, check that the air-conditioning is blowing cold air, because the compressors are a known weak spot and replacing one with the cost of specialist labour could cost the best part of £1000. 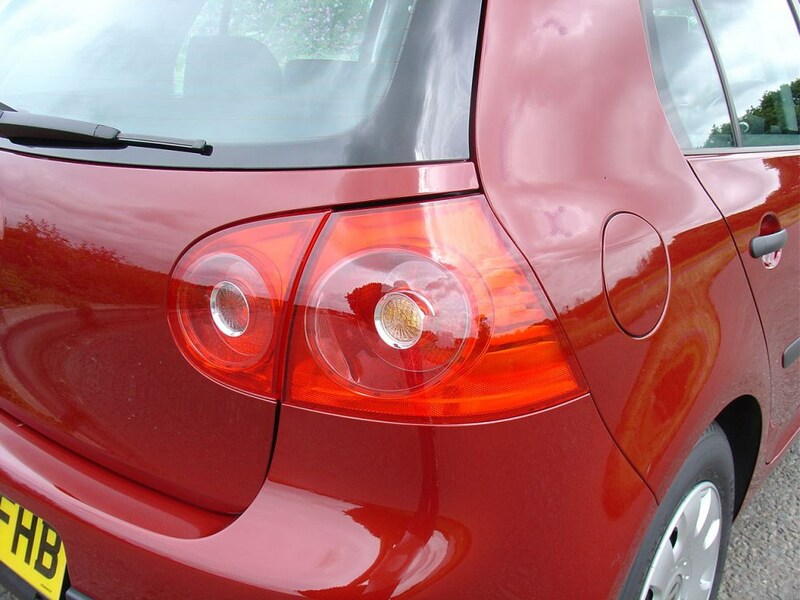 Corrosion shouldn’t be a huge issue, although some cars are showing signs of rust around the front and rear wheelarches, the tailgate lip, the sills, the rear chassis box areas and the front and rear roof seams, so it’s important to give these areas a thorough inspection. 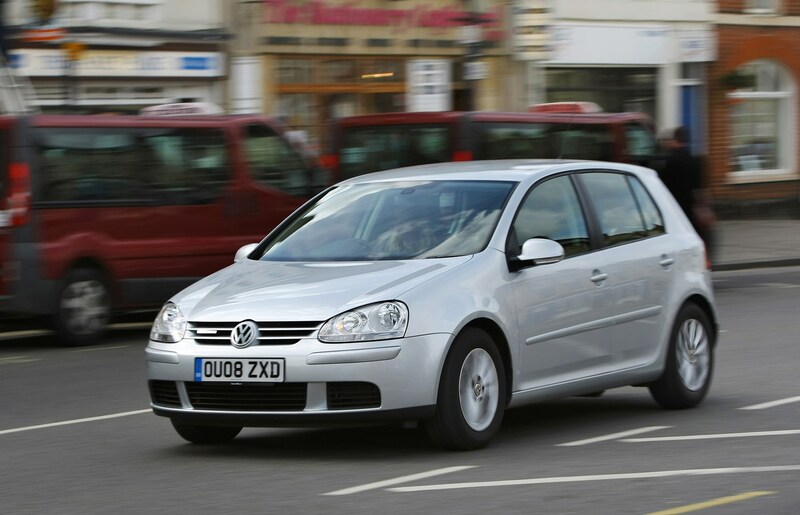 All models come with ABS with electronic brakeforce distribution, ESP stability control, driver and front passenger front airbags, head airbags for front and rear passengers, Isofix child seat mounting points, an immobiliser and remote central locking, semi-automatic air conditioning, front electric windows, electrically adjustable and heated door mirrors, a CD player, height and reach adjustable steering column and driver's seat height adjustment. 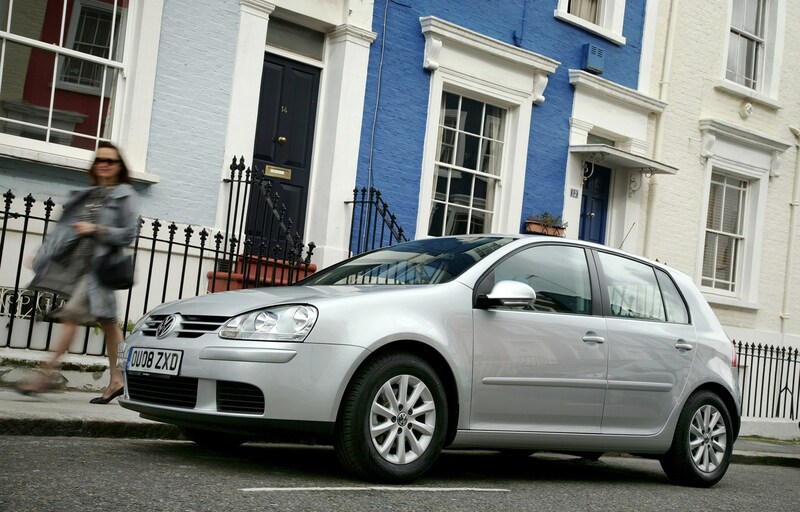 Higher specification models get features such as climate control, rain sensors, automatic lights, cruise control and a multifunction computer. 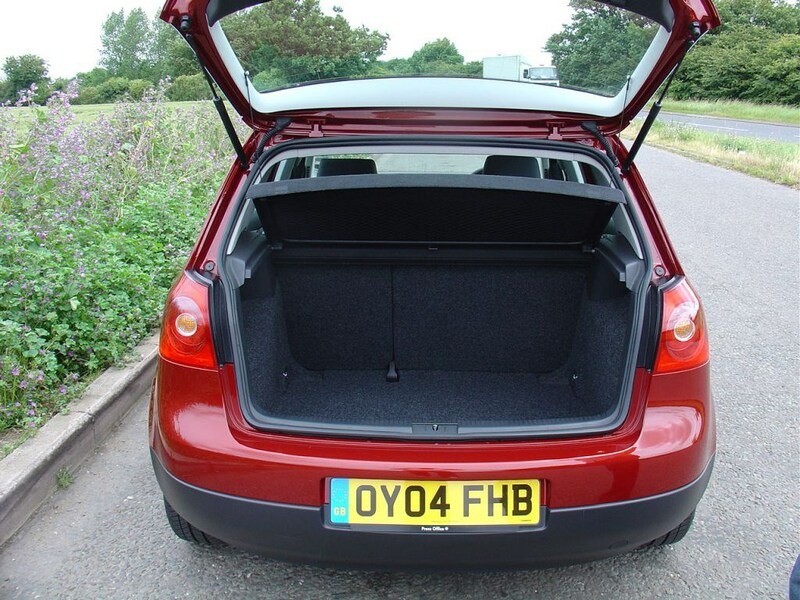 There's plenty of optional extras on offer too including larger alloy wheels, xenon lights, leather upholstery, iPod connectors and sat nav. 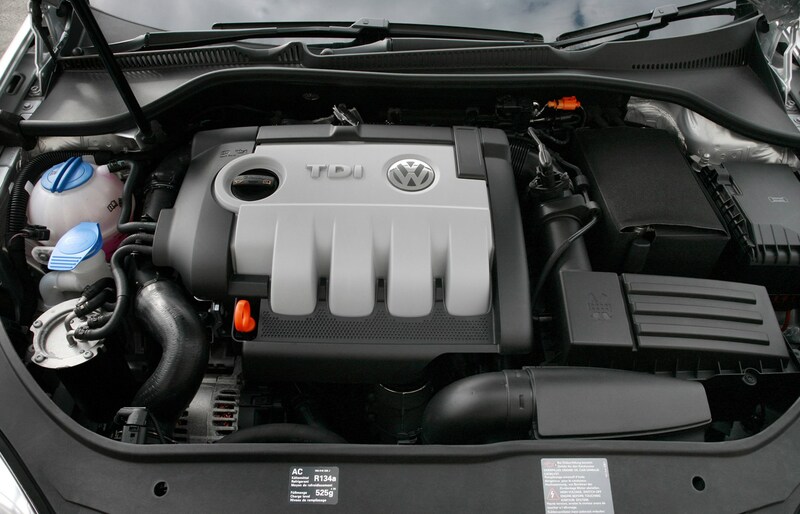 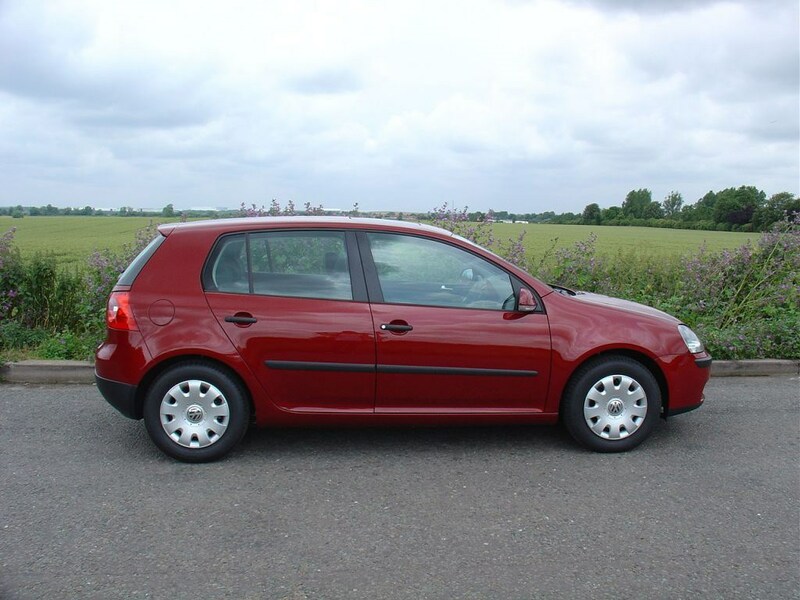 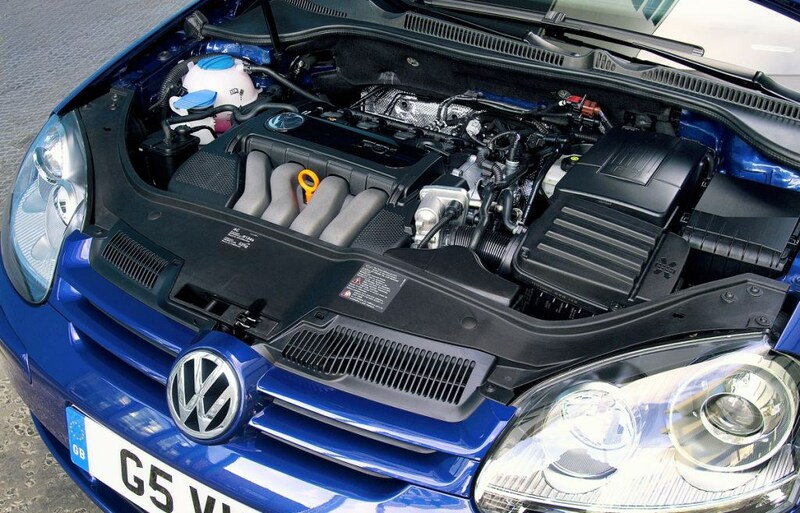 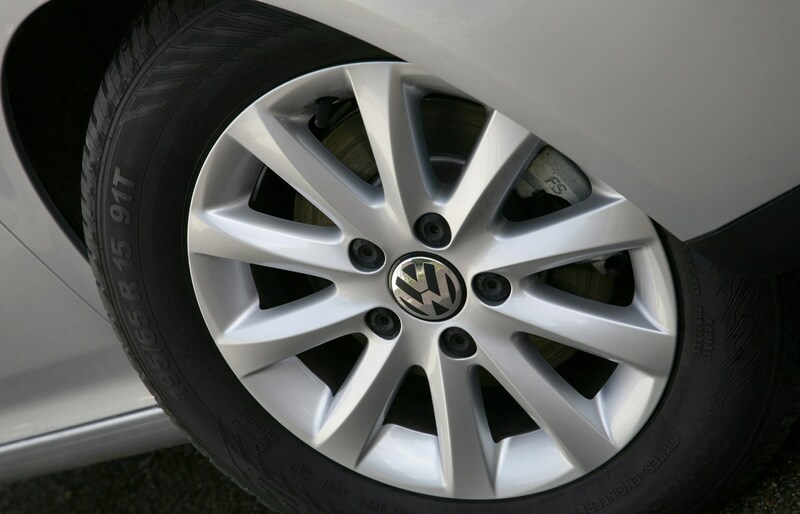 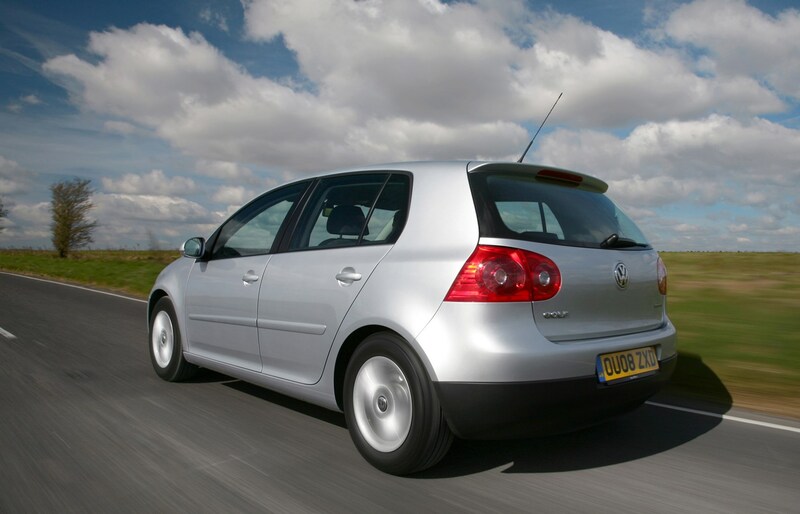 The basic equipment list includes equipment that is standard across all versions of the Volkswagen Golf Hatchback (04-08). 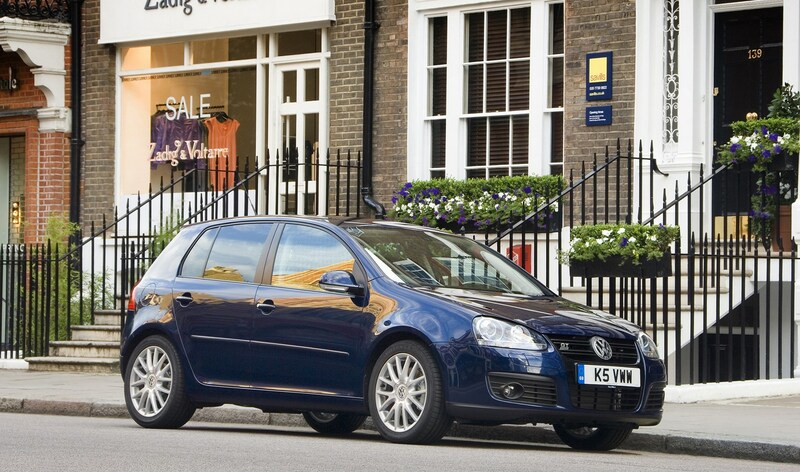 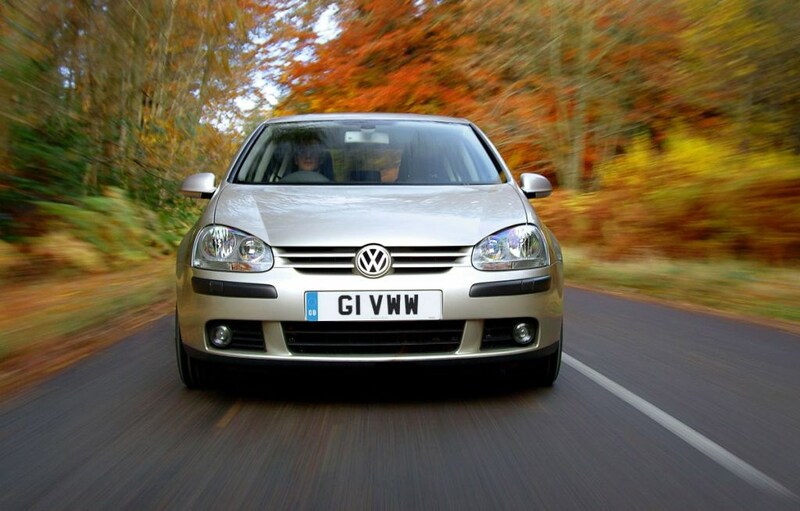 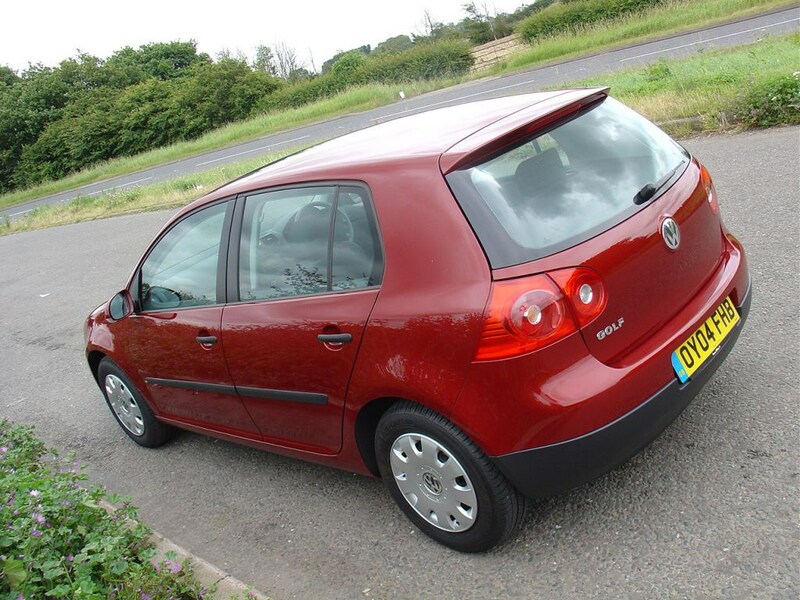 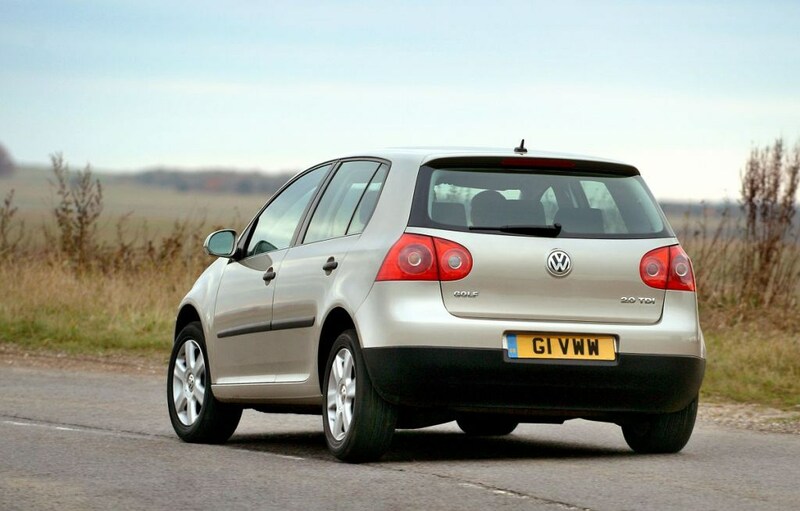 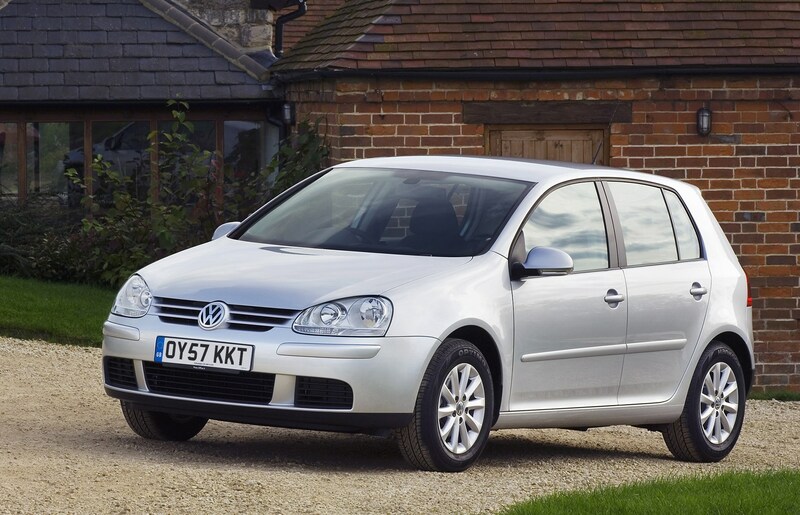 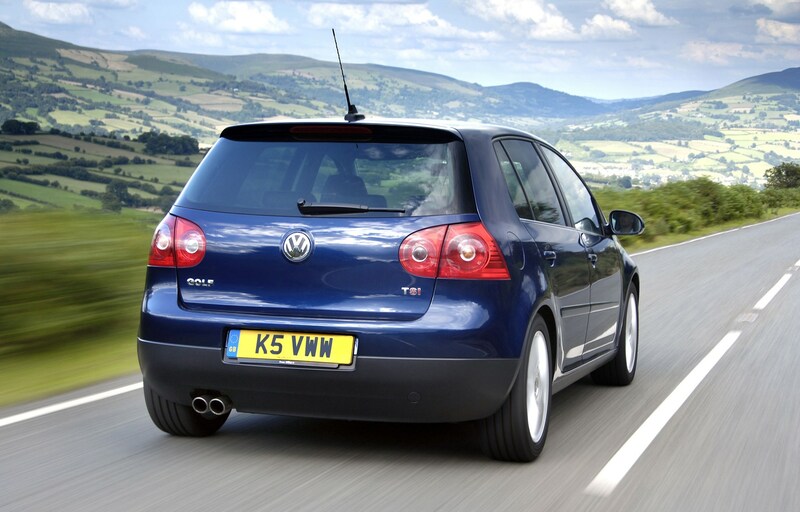 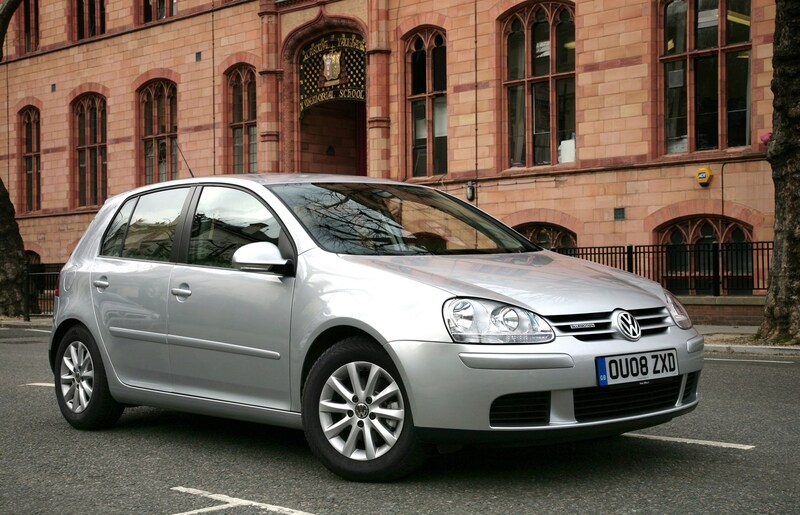 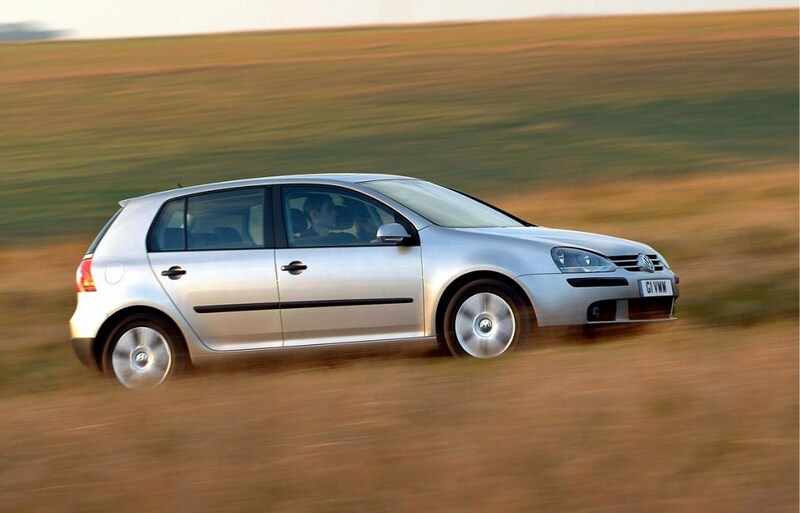 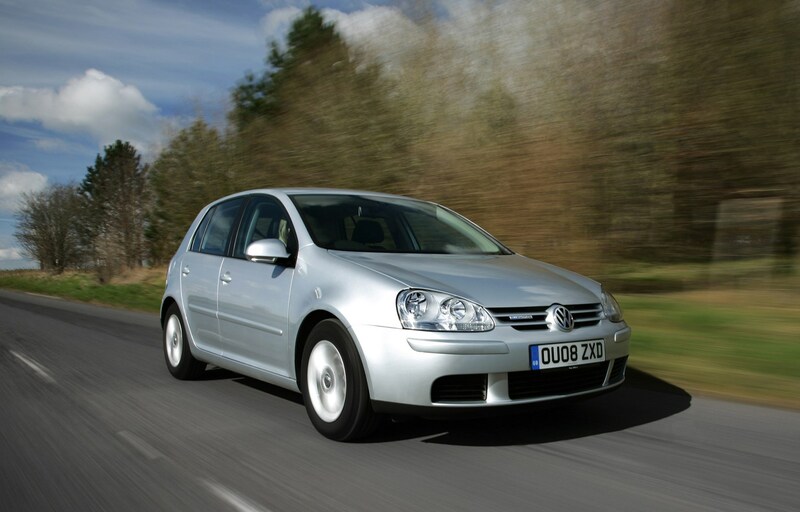 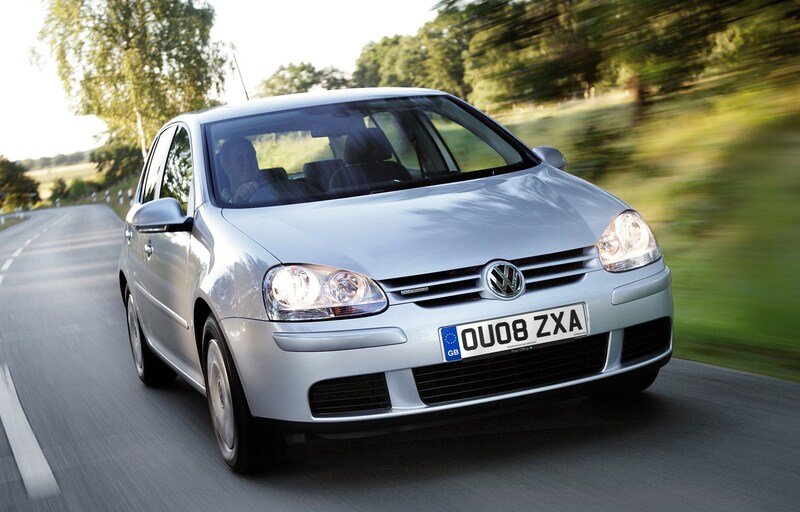 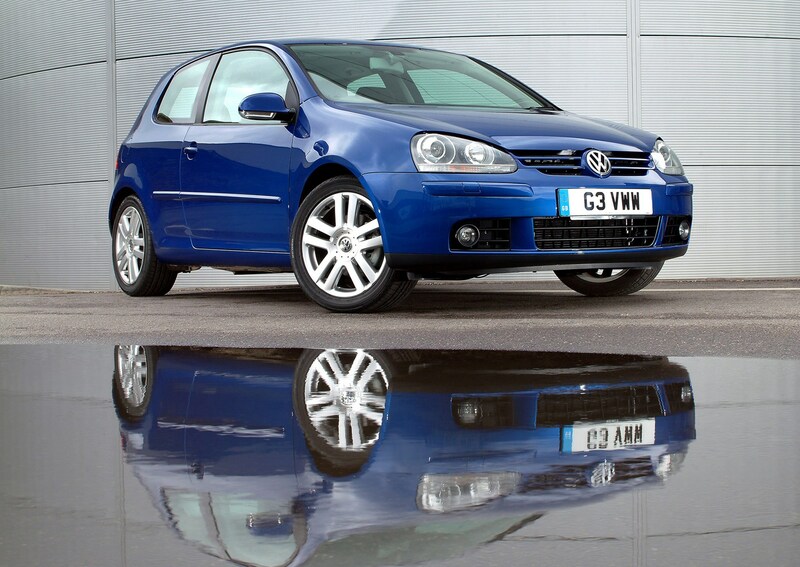 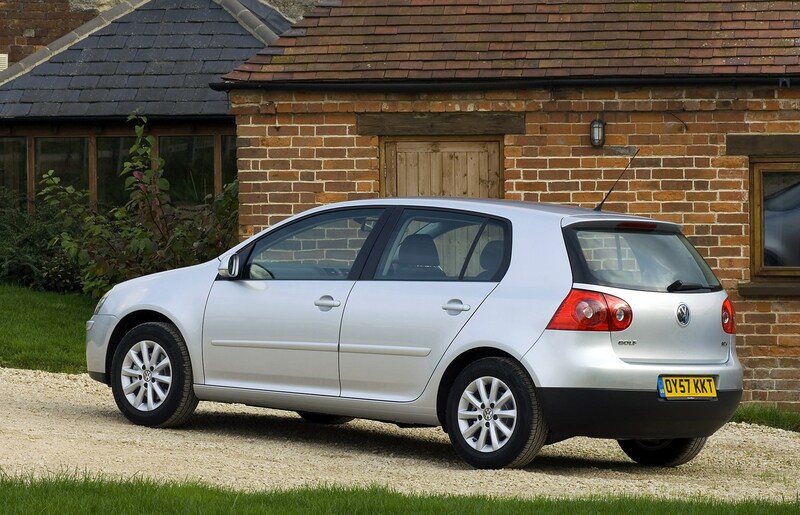 This generation Golf was the first Volkswagen to achieve a top five-star Euro NCAP crash test result. 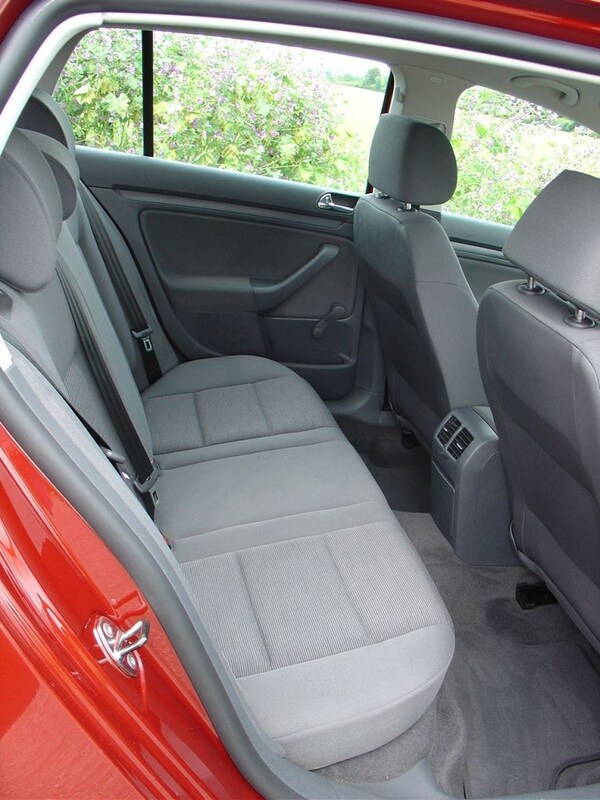 In addition, every car has twin front airbags passenger, driver and front passenger side airbags, head airbags, anti-whiplash protection, five three-point seatbelts and Isofix child-seat anchor points. 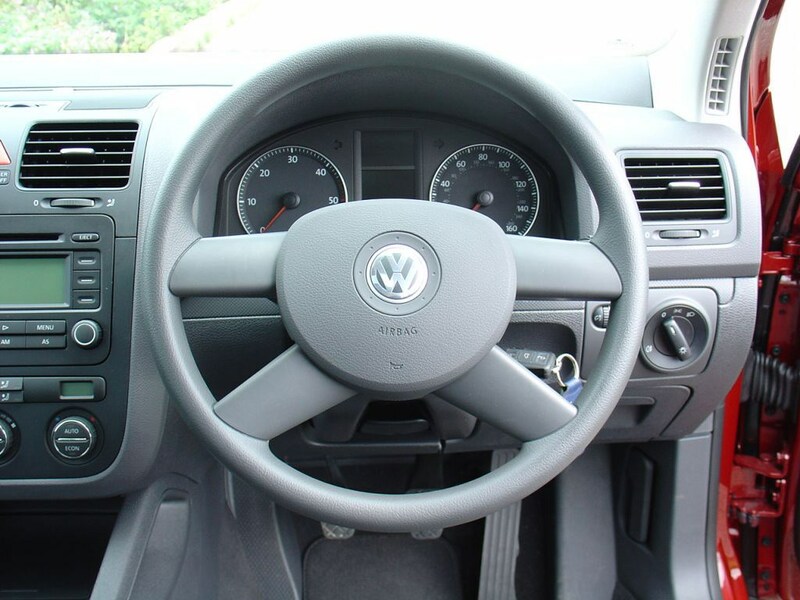 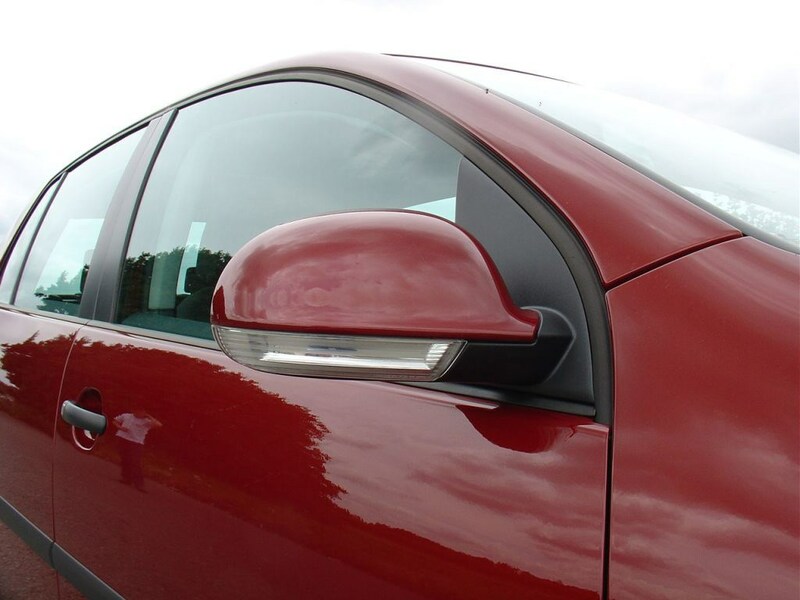 All cars have an alarm, immobiliser and a stereo that's unique to the car, as well as a key that's difficult to copy. 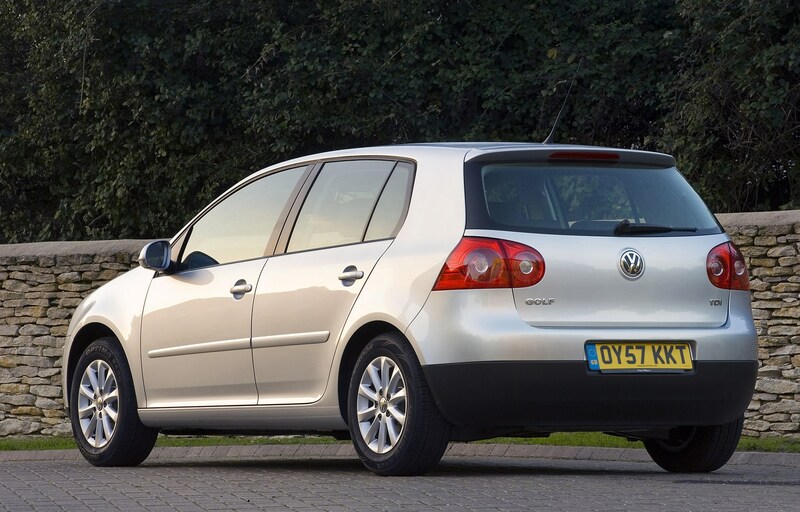 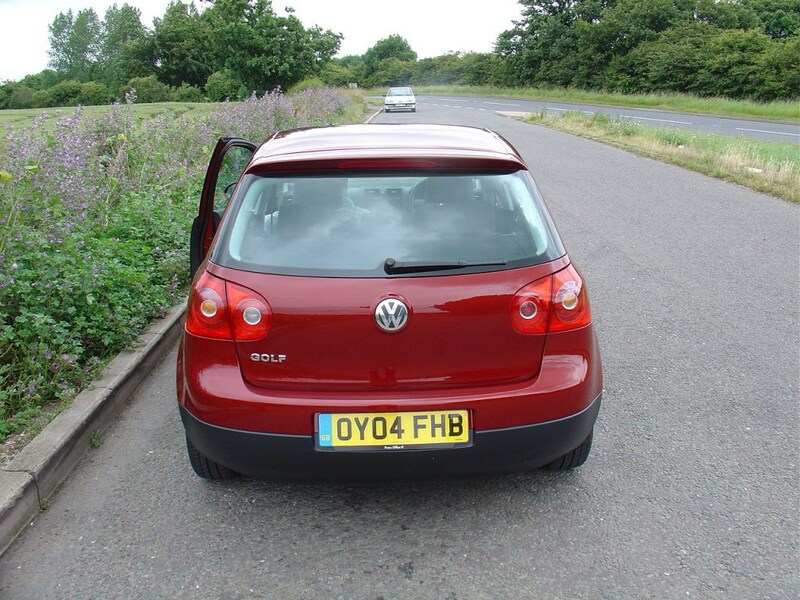 The Golf's boot space is larger than before and as a result it's more than capable of coping with everyday family life. 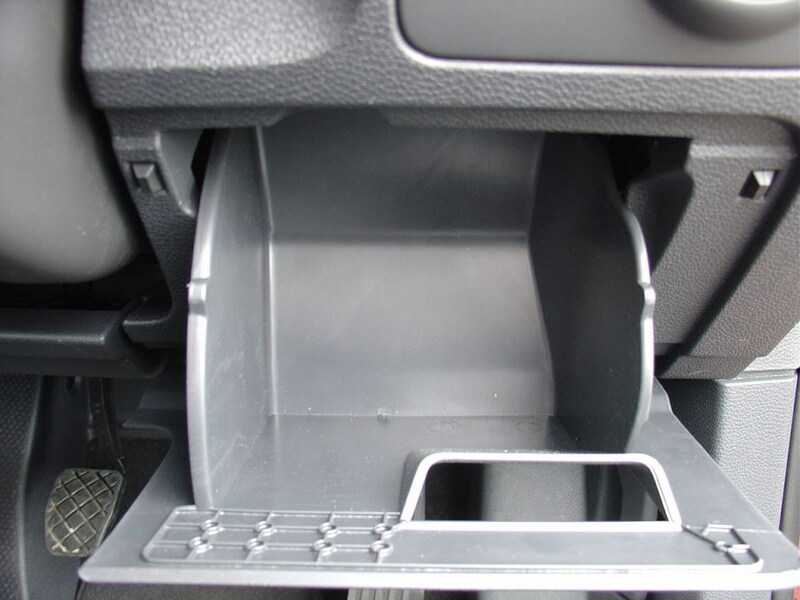 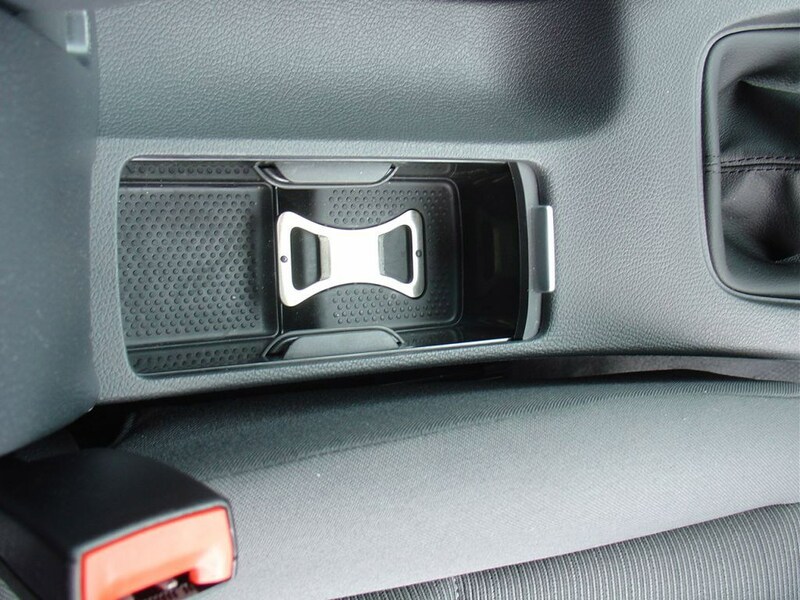 There are cupholders in all models and plenty of handy, well-thought-out storage space including deep door pockets and a large central cubby. 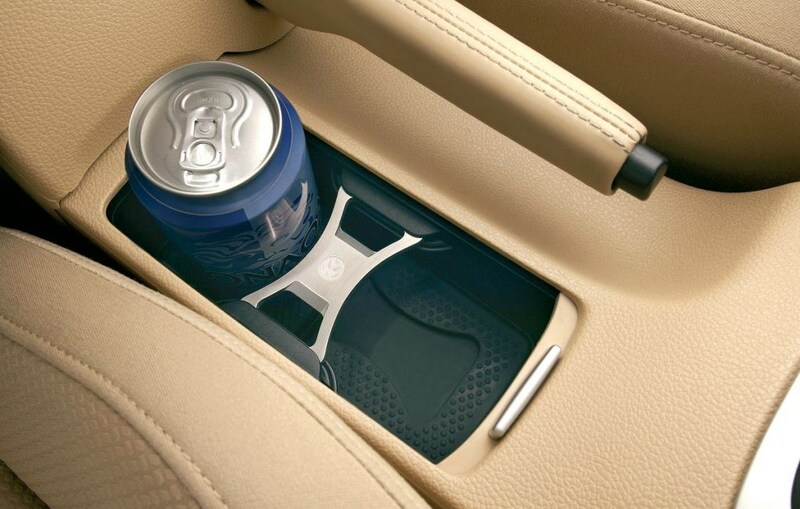 A 'storage pack' is available too that includes a flip-down sunglasses pouch, cupholder and bottle opener. 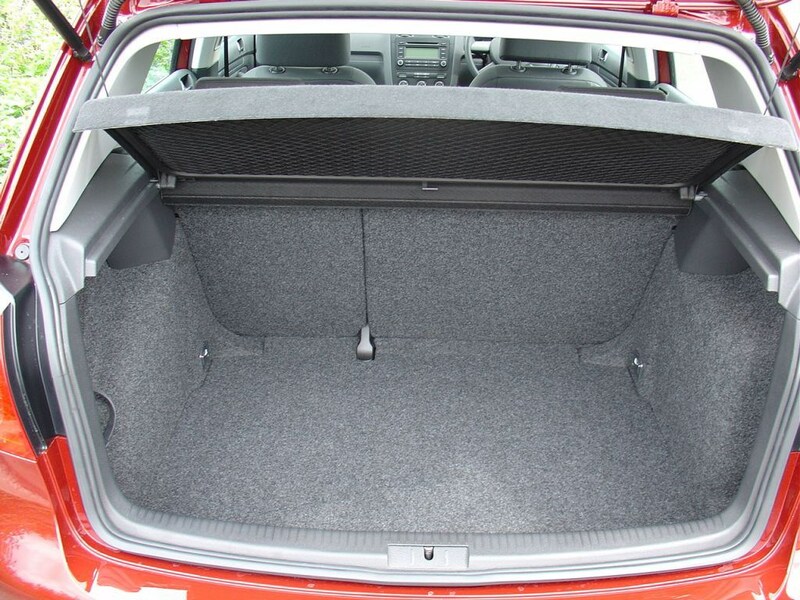 Check the table below to see how the Volkswagen Golf Hatchback (04-08) compares to other similar cars in terms of available boot space.